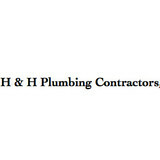 H & H Plumbing Contractors values your time. You can depend on our years of experience and industry training to bring you exceptional results. We are devoted to prompt services, quality workmanship, because our customers deserve nothing less.Our performance and your satisfaction are guaranteed in every plumbing job, no matter how big or small. We care! 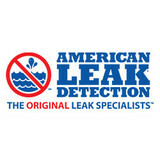 For many, there’s nothing worse than dealing with a damaged plumbing system. That’s why the professional plumbers at Auger’s Plumbing in Palm Bay have worked hard over the past 40 years to become your go-to company. We understand the frustration of living with a faulty plumbing system and work hard to bring you expert repair, installation, maintenance and replacement services. We serving the Palm Bay area and surrounding areas including Melbourne. Combining years of experience with a dedication to client satisfaction, Coastal Plumbing Services Of Florida, LLC has established itself as the local leader in Plumbing Contractor, Water Heater Installation and Plumbing Repair. Does your plumbing equipment need to be repaired or replaced? Rely on the experts at First Quality Plumbing for speedy, efficient, and reliable service. Each of our plumbing contractors has the necessary skills, knowledge, and experience to handle any repairs or services your home or commercial building requires. Our plumbing company is insured, bonded, and licensed, so you can count on us to take care of any problems you're experiencing. From damaged septic tanks to rusty pipes to leaky faucets, our plumbers in Palm Bay, FL, approach each and every job with honesty and professionalism. 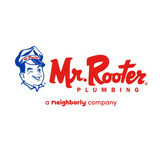 Each project we take on is handled by a seasoned plumber who demonstrates superior customer service. Whether it's your home or business, we understand the potential damages that unsafe plumbing equipment can cause. Call us for a reliable and honest estimate. Walker Plumbing Services is a family owned full service plumbing company located in Melbourne, Florida. Our professional plumbing service has been providing professional quality plumbing service to Brevard County residents for over 20 years. 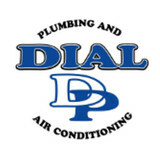 We have a large and loyal customer base for all types of plumbing services. 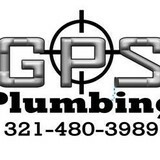 Brevard County’s leading plumber offers a variety of plumbing services and repairs.